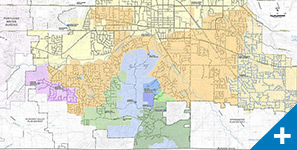 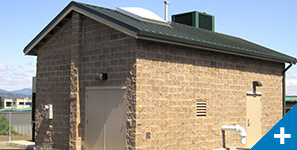 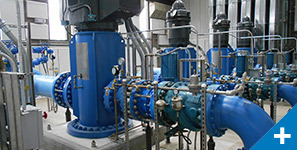 McMinnville Water & Light (MW&L) provides treated drinking water to the City of McMinnville, Oregon, a community of 37,000 people, from its surface water source in the Oregon Coast Mountain Range. 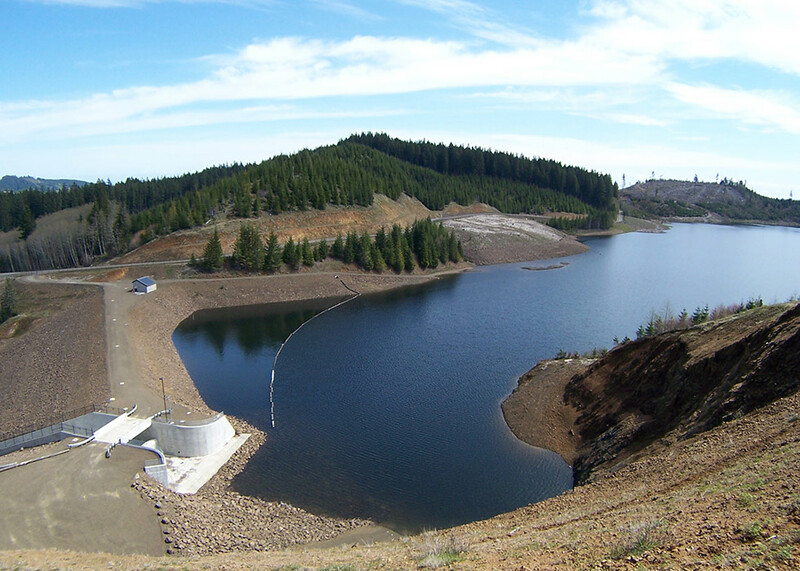 The McGuire Reservoir, an impoundment on the upper Nestucca River, serves as MW&L’s primary raw water source. 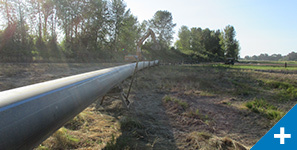 The completion of the McGuire Reservoir Expansion set the stage for expansion of the water treatment plant and the pipeline transmission system which essentially doubles MW&L’s water supply capacity. 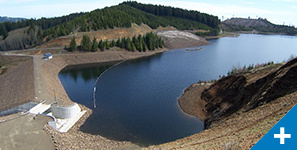 Murraysmith led a multidiscipline engineering team in the completion of preliminary engineering, permitting, final design, and construction management for the expansion McGuire Reservoir, a project that involved raising the McGuire Dam by 30 feet and expanding the reservoir pool from 3,600 acre feet to 9,700 acre feet. 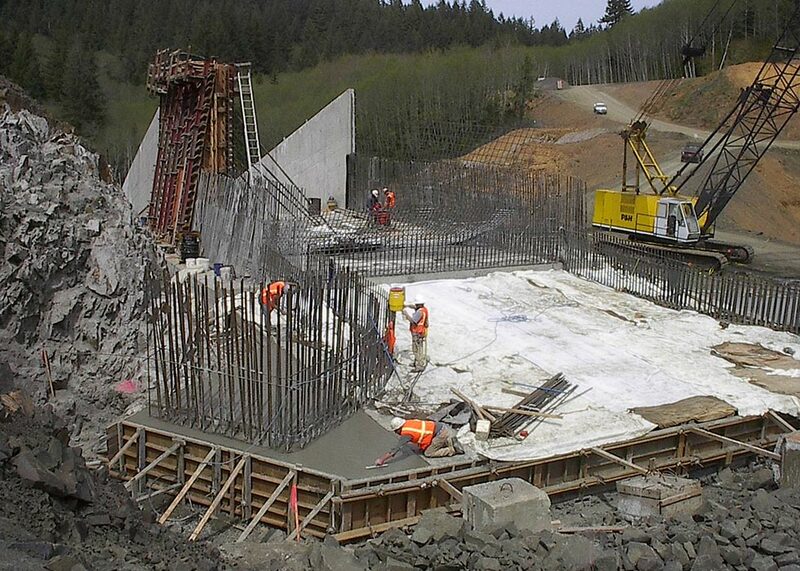 The project included the installation of 1,200 feet of 30- and 48-inch diameter steel piping; 160,000 cubic yards of earth and rock material placement, and construction of completely new spillway, fish passage, and headworks facilities. 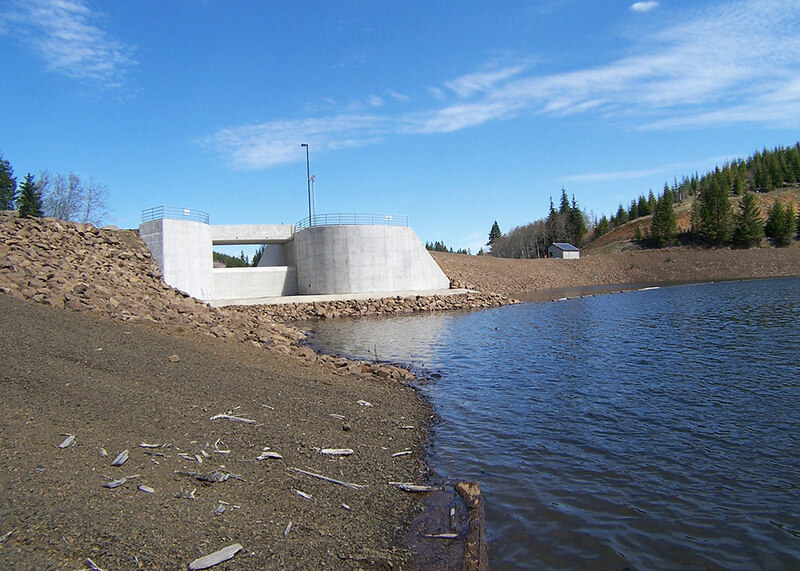 Approximately three miles of roadway reconstruction was required, along with landslide mitigation and other construction for environmental mitigation, including on-site wetlands construction, fish passage improvements, fish screening improvements, and a 30-acre off-site wetland mitigation project. 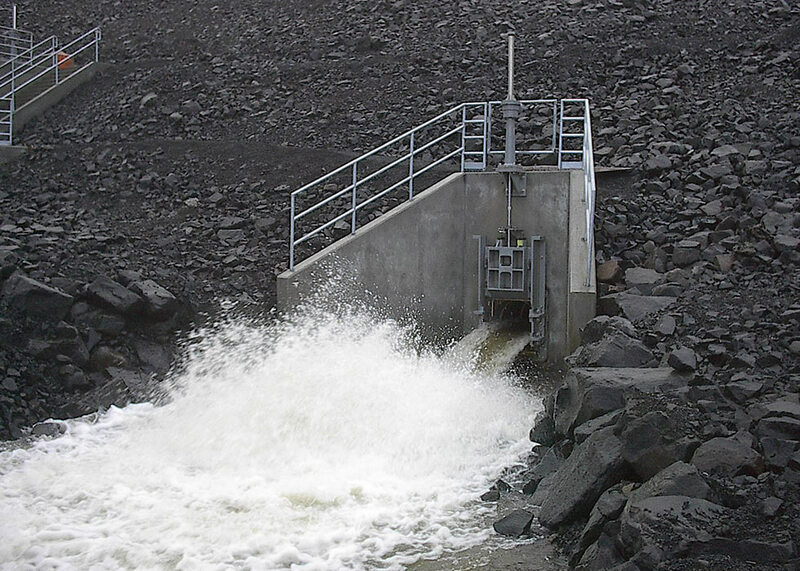 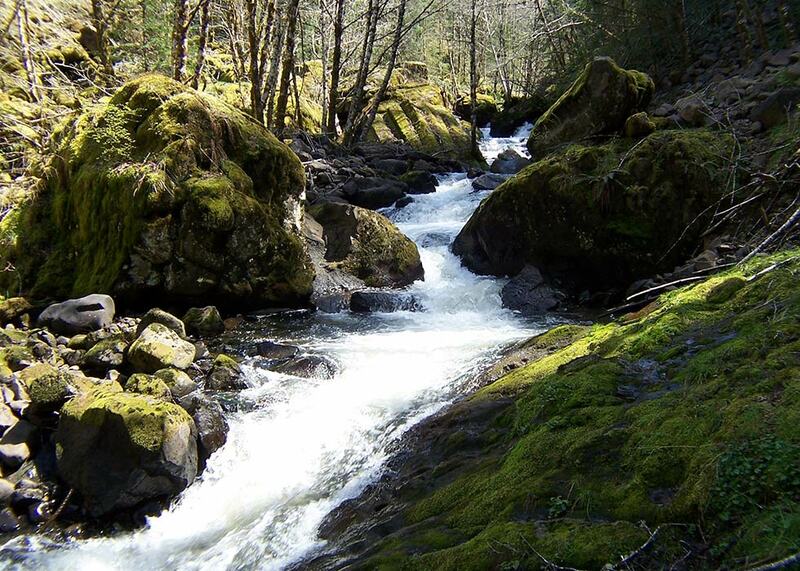 Special monitoring and warning systems were developed as part of a comprehensive emergency action plan developed cooperatively with Tillamook County and Oregon Dam Safety (WRD). 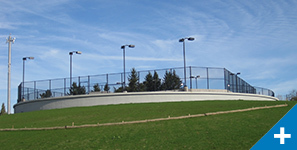 Murraysmith also performed all construction management services for this project.